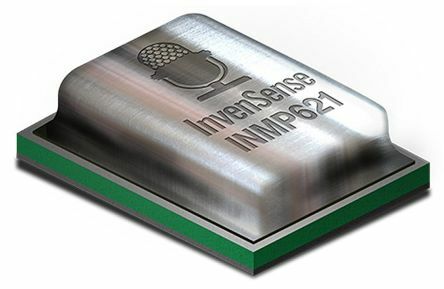 Take a look at our Sounder, Buzzer and Microphone components from reliable brands such as RS PRO, InvenSense, TDK, Sonitron, Murata, ICC and Kingstate. We have a comprehensive range to ensure that you find the right product for your needs, all in one place. What types of Sounder, Buzzer and Microphone components are available? Condenser Microphone Components – uses a capacitor to transform sound waves into electrical energy and requires a battery or an external power supply. Specifications to consider include signal to noise ratio, sensitivity and whether it is omni-directional, uni-directional or noise cancelling. There are also a variety of mounting types. Available from leading brands ICC, Kingstate, ELNO, ICC and RS PRO. Miniature Speakers– are tiny loudspeakers used to fit into products where high quality sound is required in limited space. They are commonly found in products such as portable audio players, computers, radios, televisions and telecommunications, as well as warning controls in manufacturing equipment. Miniature speakers are available from brands ICC, Kingstate, Visatron and RS PRO, with many variables to choose from including lead length, cone material, dimensions and sound level. Piezoelectric Miniature Speakers – produce an electric charge that amplifies sound using piezoelectricity, created when certain materials such as ceramic are put under pressure. They can handle overloads and relatively high electrical loads, which would normally destroy high frequency drivers. Buzzer Components – A buzzer is an audio signalling device and is typically used in alarms, home appliances, automotive electronics and timers. Whatever your project there are several things to consider when choosing the correct buzzer such as size, sound output, terminal type, current and voltage, among others. Magnetic Buzzer Components – Magnetic buzzers operate at lower voltages with lower sound pressure levels than piezoelectric buzzers. Current consumption is also higher than the piezoelectric version. The sound level of the magnetic buzzers available have a range up to 97dB. There are a variety available offering different sound levels, drive type, capacitance, frequency, supply voltage, dimensions and mounting type. Available brands include Kingstate, RS PRO and TDK. Piezo Buzzer Components – This audio signalling device is powered by an electrical charge created when using a material that is put under mechanical stress and was invented by Japanese manufacturers. 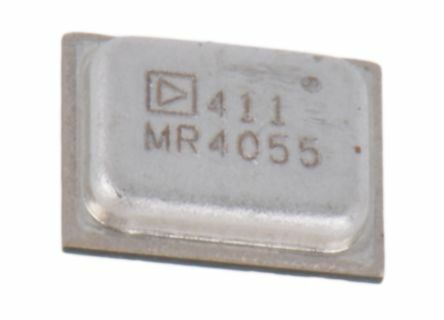 Piezo buzzers use less electricity, require a larger footprint and often have a greater maximum sound than the magnetic version. The range incorporates many variations of supply voltage, sound level, drive type, size, capacitance, frequency and current from brands such as Sonitron, Murata, KEMET, Kingstate, Werma, TDK, EMCY and RS PRO.